Let Bigs help you protect your new (or old) jewelry investment! All appraisals are done on premises and while appraisals can be done while you wait, an appointment is preferred so we can be sure to give you our undivided, personal attention. 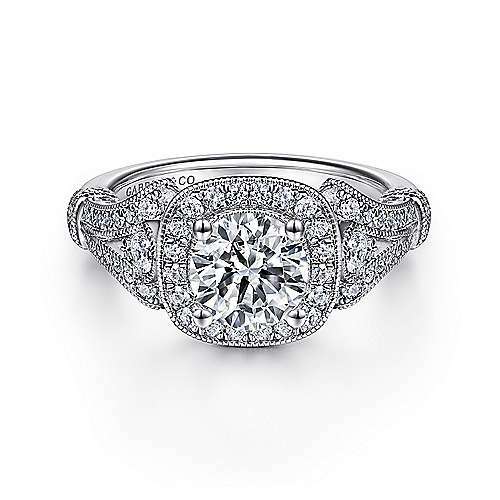 We provide a free insurance appraisal when you purchase an engagement ring or wedding band from us. We can also provide jewelry Insurance through Jewelers Mutual Insurance Company. We offer our customers full coverage with no deductibles at a special low rate.